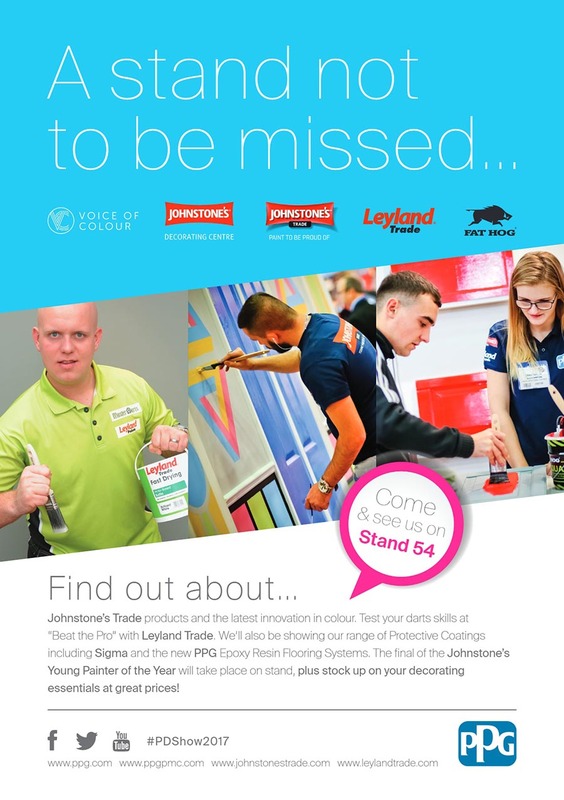 PPG Architectural Coatings UK and Ireland – manufacturer of paint brands Johnstone’s Trade, Leyland Trade and Sigma Protective Coatings will be showcasing their latest products and innovations. Visitors to stand 54 will be able to explore six dedicated areas, each focusing on a different brand offering and providing the latest insights and updates from across the PPG portfolio. 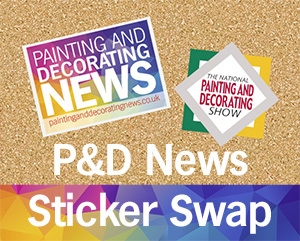 PPG will be revealing its new colour palette at the show that’s exclusively available in Johnstone’s Trade. As well as learning about the colour palette, professional painters and decorators will have the chance to have a go in an interactive virtual reality experience, where they will be able to create and keep a unique virtual reality 3D image. In the Johnstone’s Trade area of the stand, visitors will have the opportunity to test Cleanable Matt for themselves. Technical experts will be hosting on stand informal seminars, providing insights into the unique technology behind the product and offering application advice. 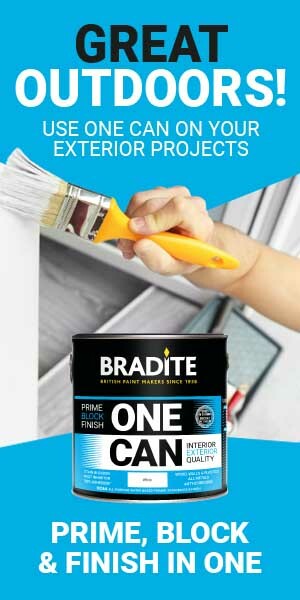 In addition, you can trial leading products such as Jonmat, Cleanable Matt & Aqua Gloss. Visitors can also view spray demonstrations in the dedicated spray area using Johnstone’s Trade products. Experts on stand will be providing information on PPG’s Protective coatings range including a new heavy duty resin flooring portfolio and anti-corrosive products for structural steelwork. On the Leyland Trade section, leading darts professionals Michael van Gerwen and Simon (The Wizard) Whitlock will be challenging visitors to “Beat the Pro”. Attendees will be able to try their luck at beating the legends, and get their pictures taken with them. 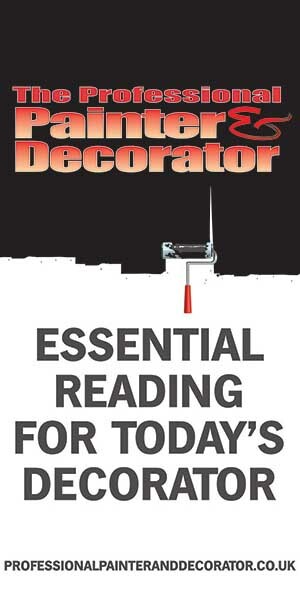 Attendees will also be able to stock up on decorating essentials at great show prices at the on-stand Johnstone’s Decorating Centre. Last but not least, 8 talented young decorators will be fighting it out for the 13th annual Johnstone’s Young Painter of the Year over the course of the show. The winner of the prestigious competition will be announced in the lecture theatre at 14:45 on Wednesday 29th November. 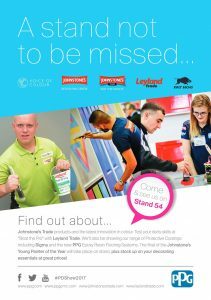 Find PPG at stand 54 of at the National Painting and Decorating Show.